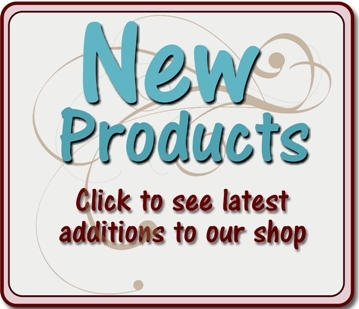 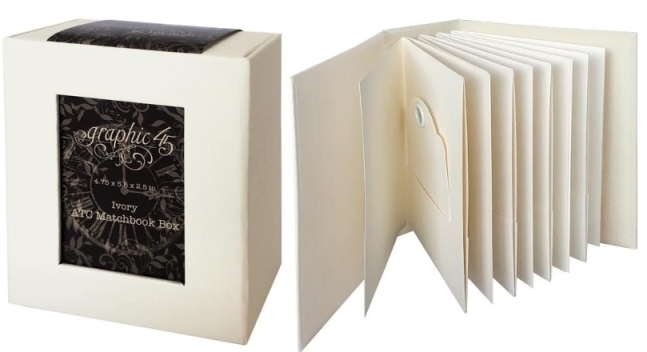 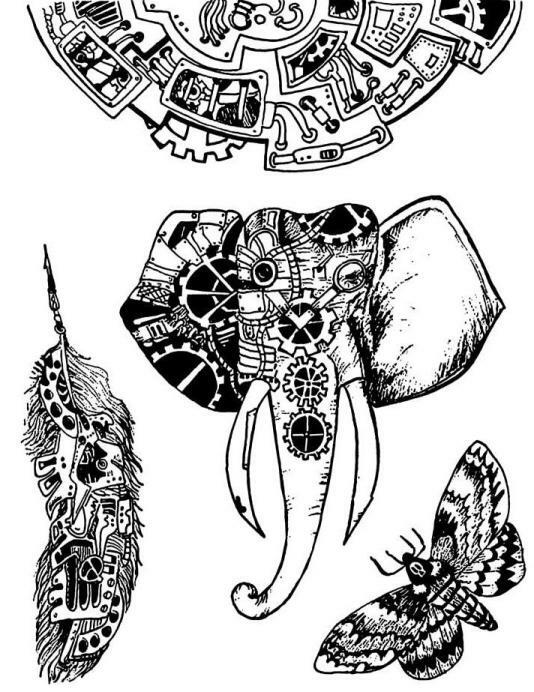 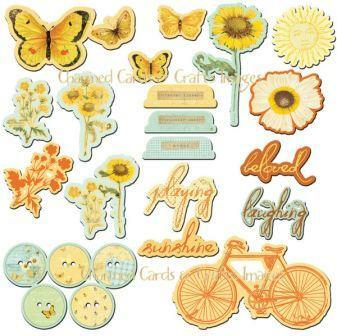 Quality self-adhesive chipboard pieces, perfect for adding a bit of flair to any page or card. 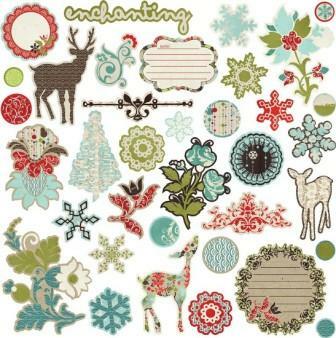 Self Adhesive Glittered Chipboard Pieces on a 12x12 sheet. 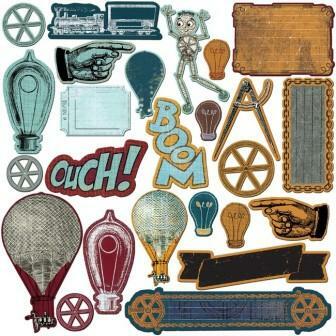 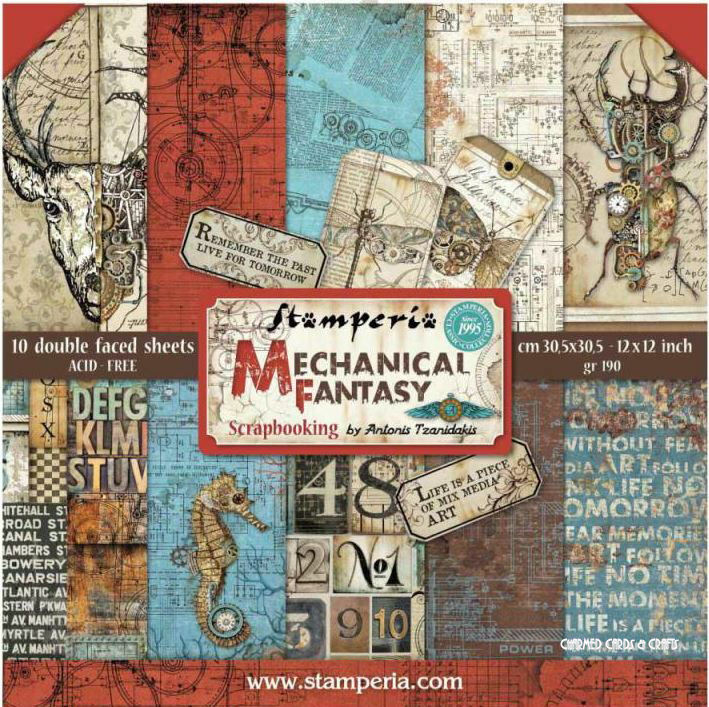 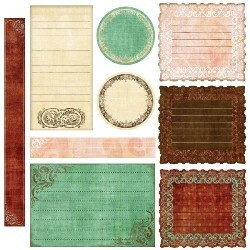 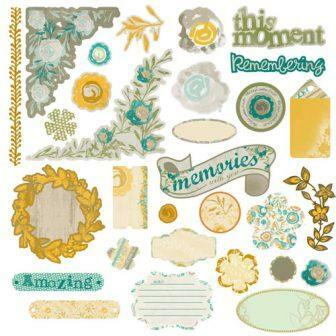 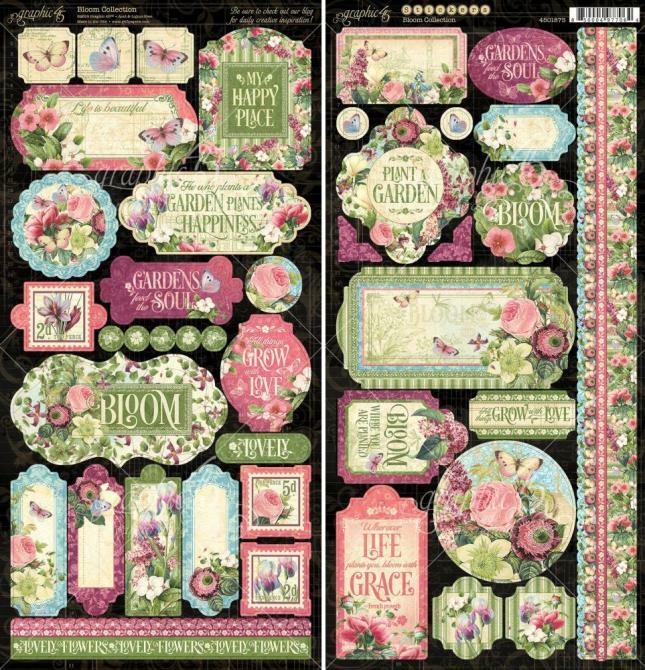 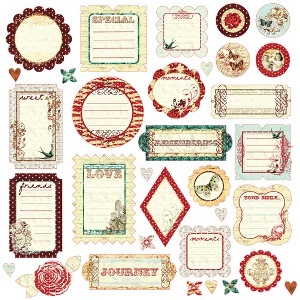 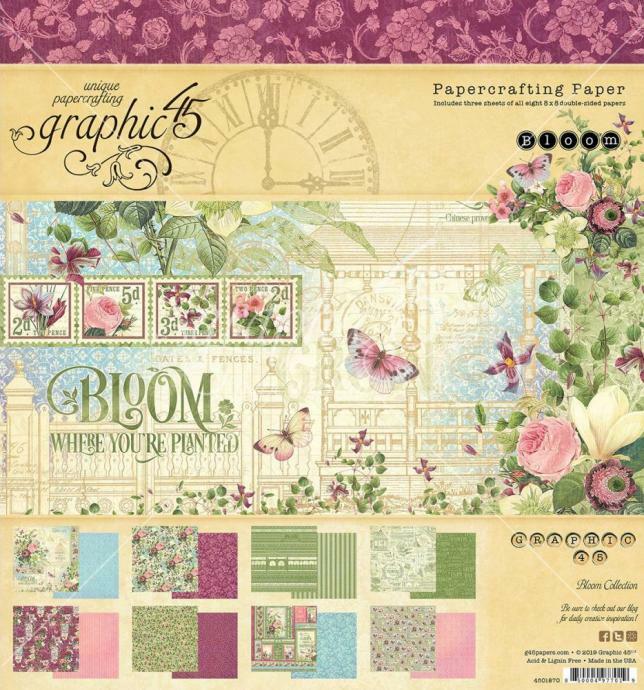 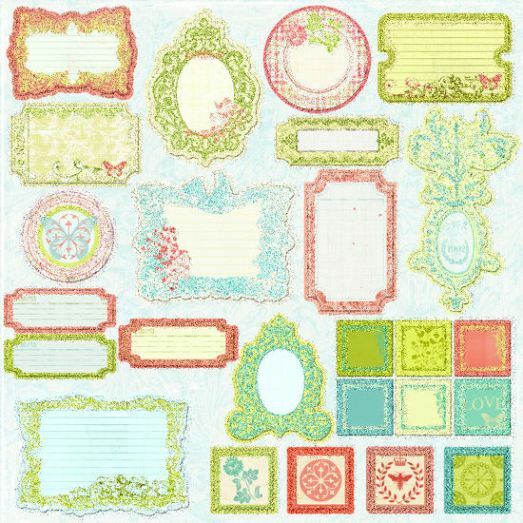 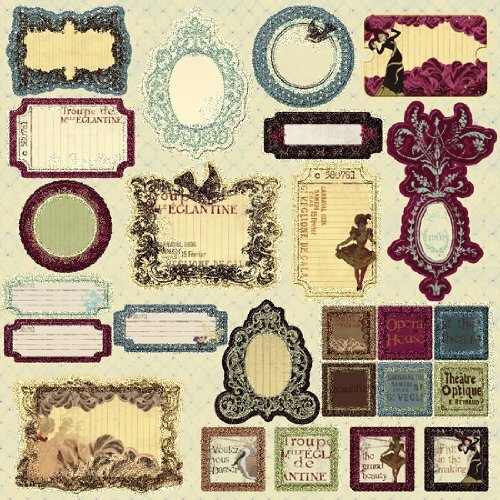 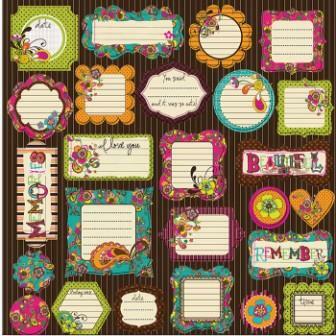 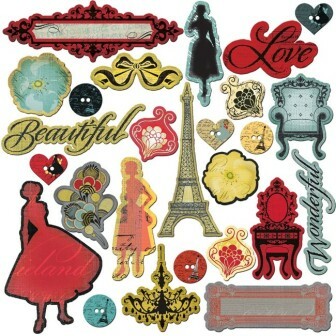 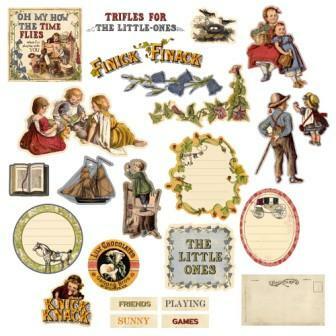 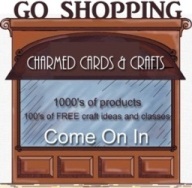 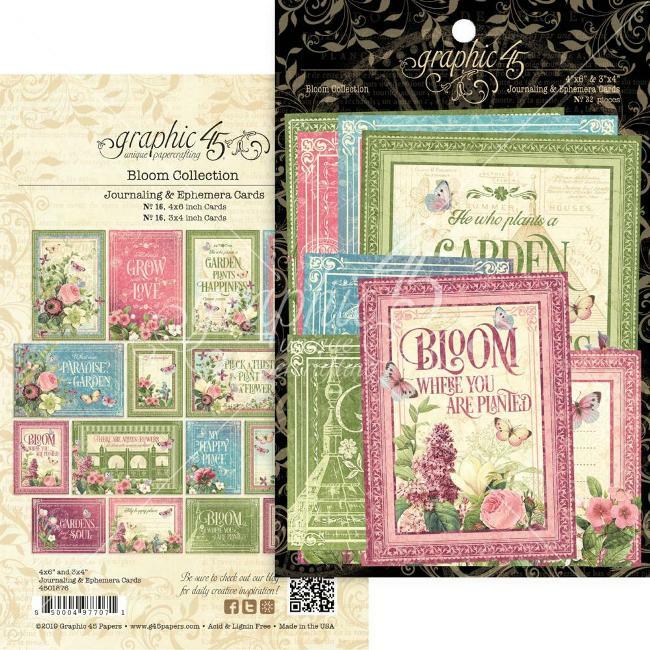 A great selection of chipboard pieces, measuring from 1" to 4"
12"x12" sheet of thick chipboard journalling pieces. 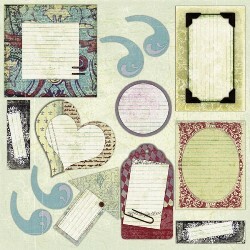 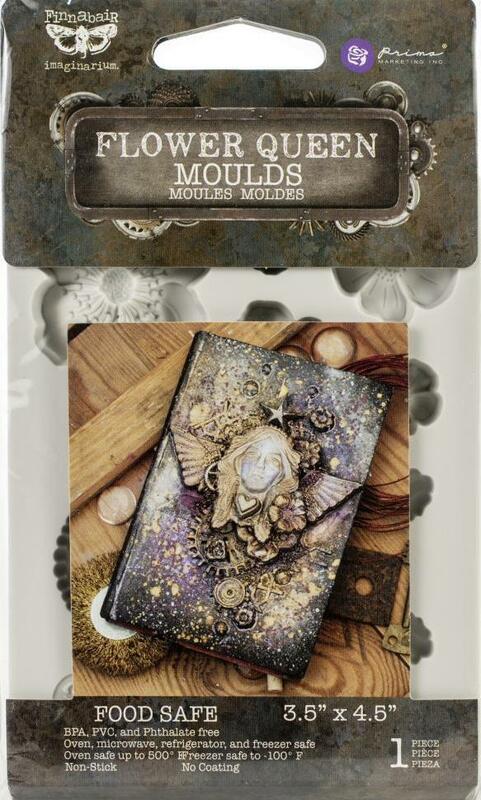 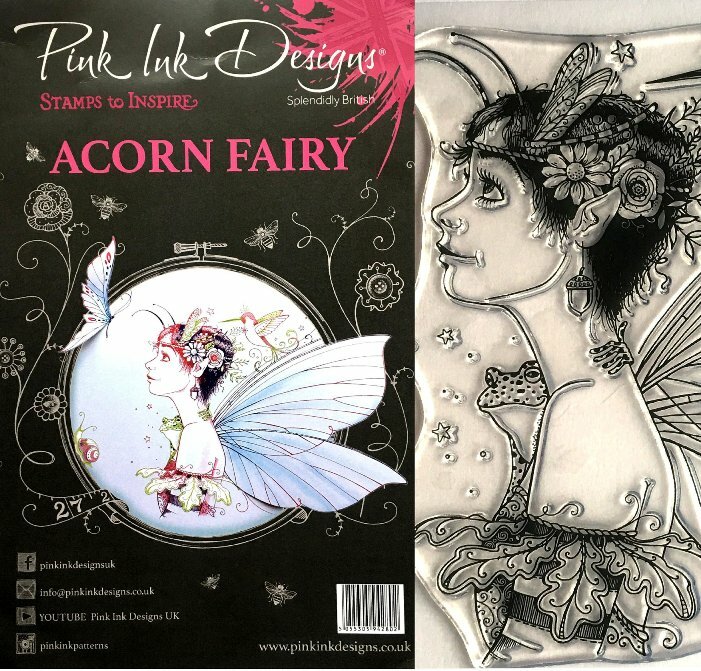 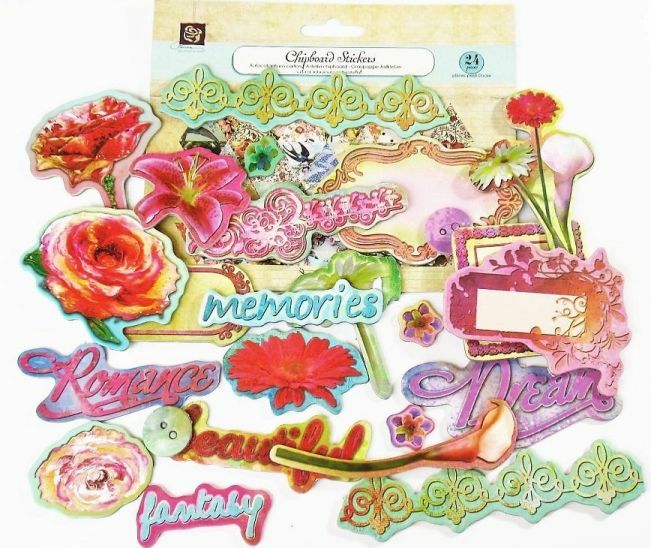 Glossy and glittered in select areas (parts of the chipboard where journaling should be made are matte with no glitter). 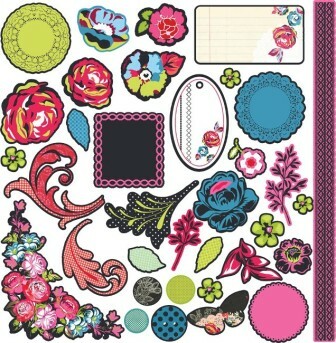 Self adhesive. 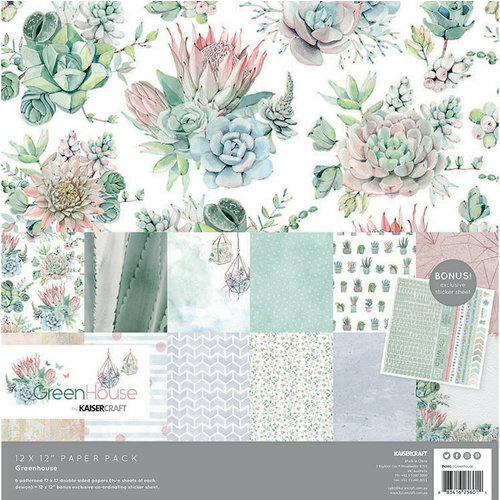 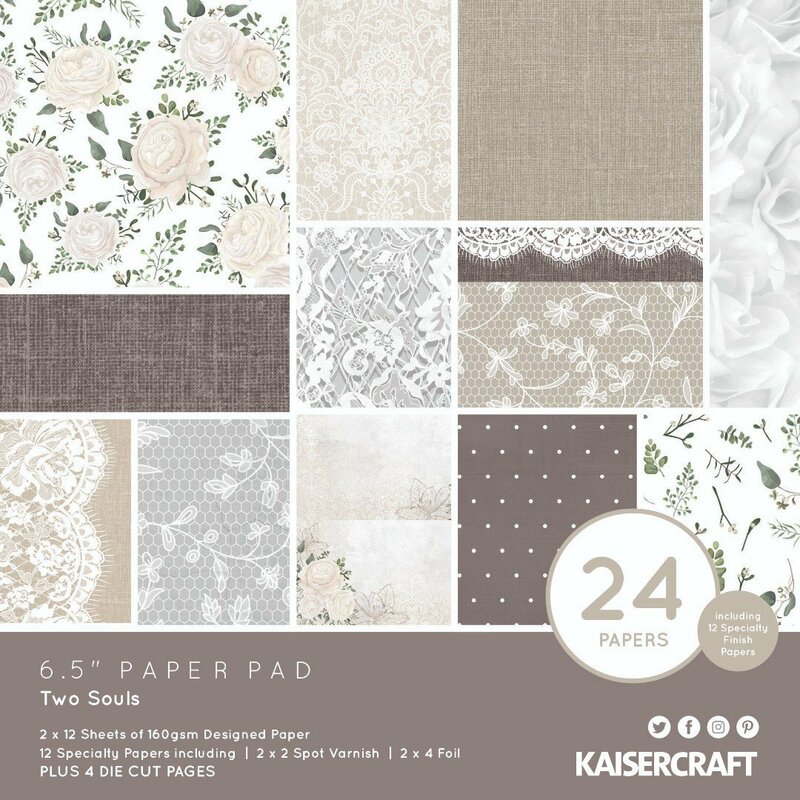 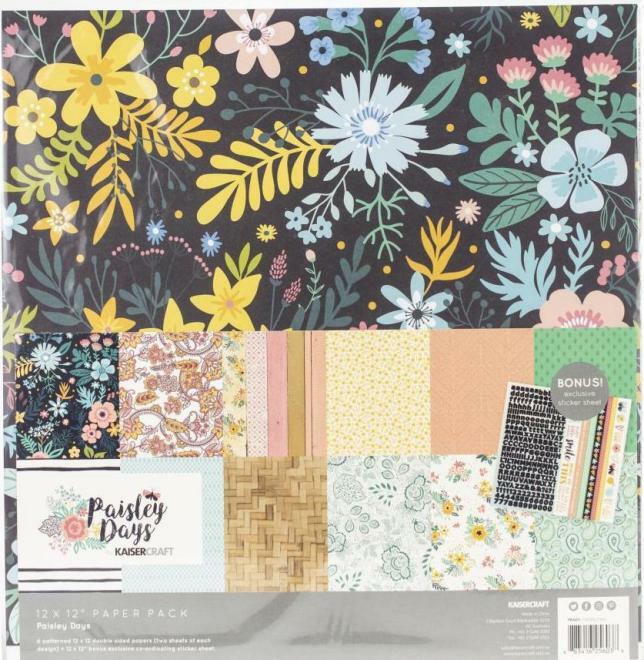 1 sheet with approximately 13 journaling pieces and over 16 miscellaneous pieces. 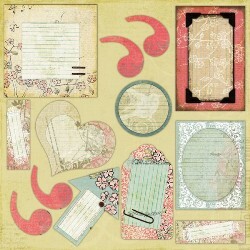 12"x12" sheet of thick chipboard journalling pieces. 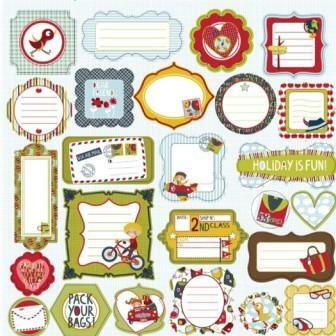 Glossy and glittered in select areas (parts of the chipboard where journaling should be made are matte with no glitter). 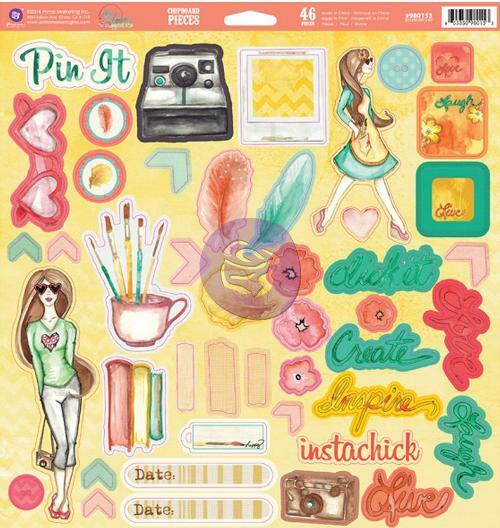 Self adhesive. 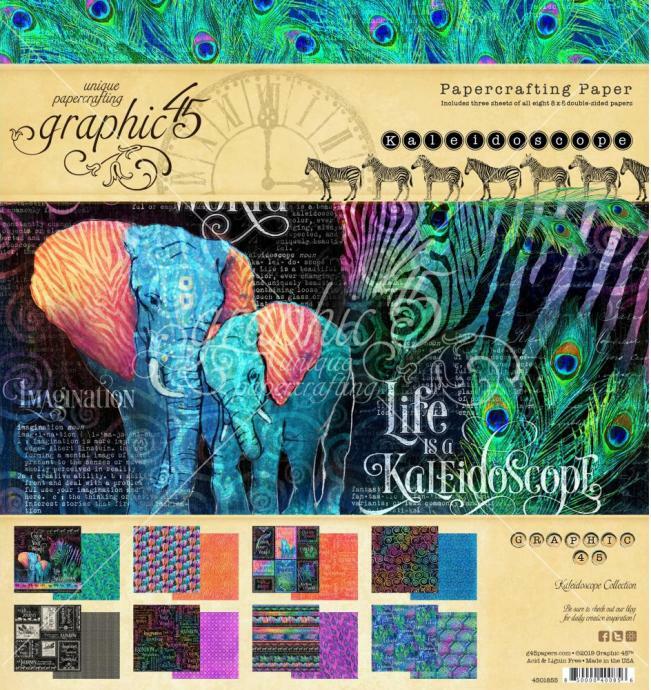 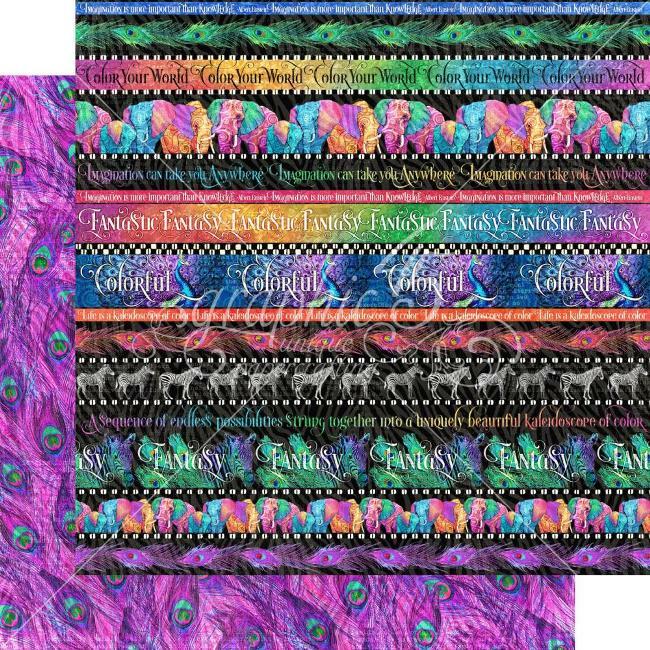 Coordinates with Pastiche paper collection.